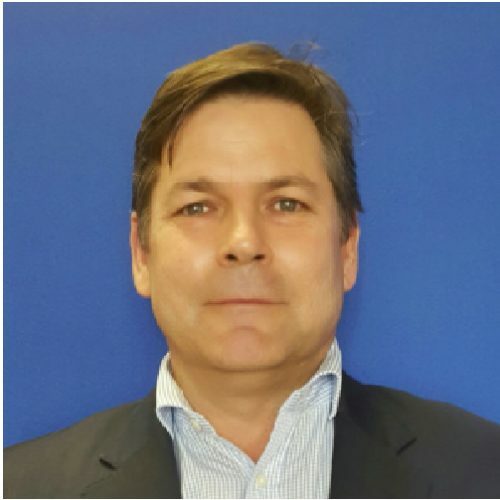 Stephan Vermaak is a Principal Investment Officer for the International Finance Corporation (IFC) based in South Africa covering East Asia and the Pacific for new investments in mining. Prior to this current assignment, Stephan was responsible for Business Development of IFC’s mining investments in Africa. IFC as part of the World Bank Group invests in private sector projects. Stephan’s role is to lead the IFC Global mining team in East Asia and the Pacific in providing finance to mining companies. The IFC mining team provides long term equity and debt financing with the objective of strengthening the sustainability of mining projects typically located in challenging environments. The IFC offers an integrated approach that combines financing with industry expertise and assistance in maximizing projects’ social benefits while minimizing their environmental footprints. Before joining IFC’s mining team in July 2005, Stephan worked at the Industrial Development Corporation where he was the Head of Project and Structured Finance for 4 years and for the last 3 years the Head of the Resource and Beneficiation Department. He has led multiple projects with clients ranging from major diversified companies to juniors, including both debt and equity investments at both these development finance institutions.